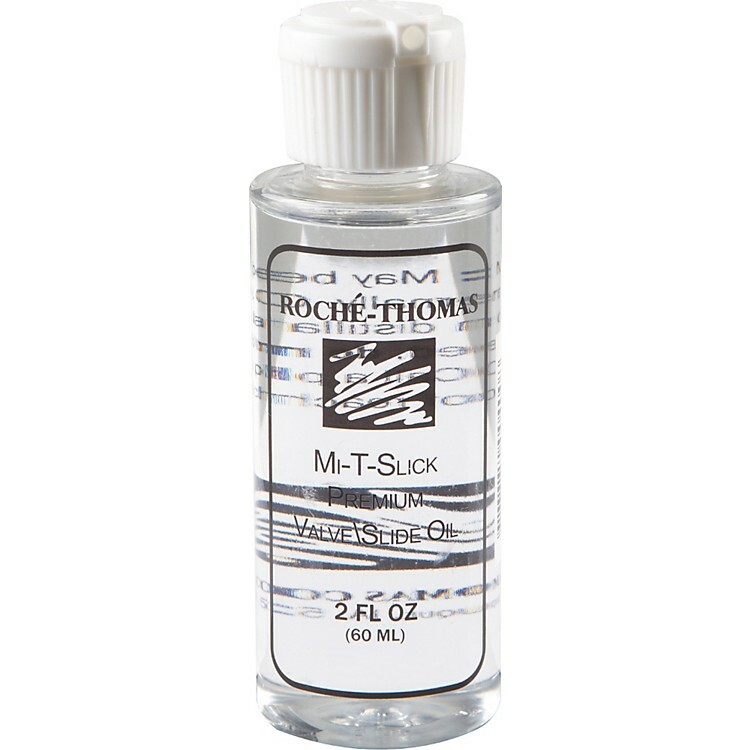 Roche Thomas Slick Valve / Slide Oil is formulated and bottled using a special filtering process that eliminates impurities and residue. The unique process insures that you receive a fast-acting musical instrument lubricant with a "clean coat," that is virtually dust and lint free. Make your instrument flow smoothly again!